Do you love sweating it out in the great outdoors? Well, no matter what activity you like to do, we have just the eyewear to keep your peepers safe and you looking your shady finest. Dr. Justin Bazan, spokesperson for The Vision Council, appeared on Outside Television to share the latest and greatest in sports performance sunwear and ski goggles. The segment focused on everything from eye protection to new technologies to the hottest sporty trends. 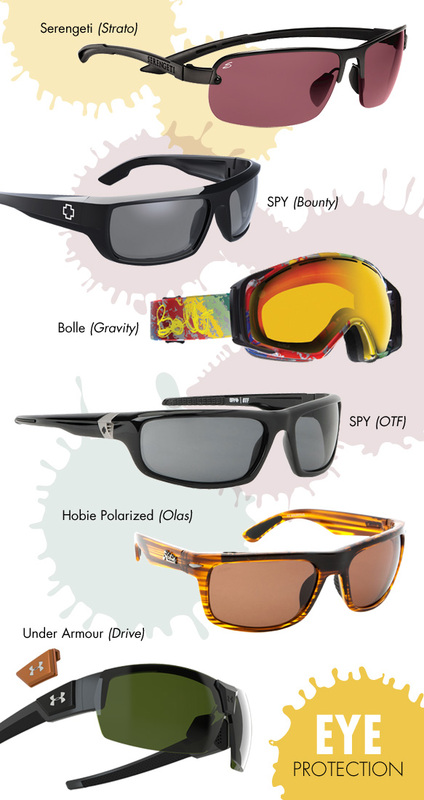 Check out all of the great options below and learn more about how to take advantage of all eyewear has to offer. If you’d like to view the segment in its entirety, head on over to eyecessorize.com. Finding the right pair of sunglasses or ski goggles can help protect your eyes from injury, whether you’re participating in high-impact sports or less intense activities. Brands are continually updating features to ensure safety measures. When purchasing your next pair of sunglasses or ski goggles, you should look for lenses and materials that are impact- and shatter-resistant, provide complete UV protection and lenses that are polarized or reduce eye fatigue. To make sure you’re performing at your best, you need eyewear that is designed with the elements in mind. 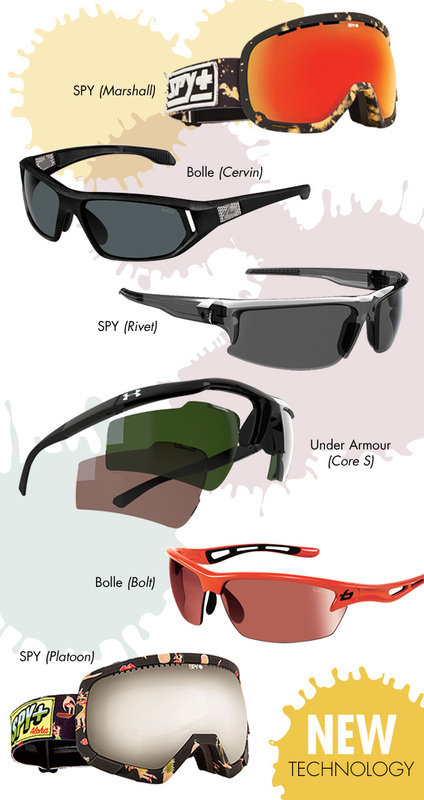 Whether you’re hitting the slopes, running a race or hiking the trails, your eyewear has to keep up with your lifestyle. Luckily, there are great new features that do just that. 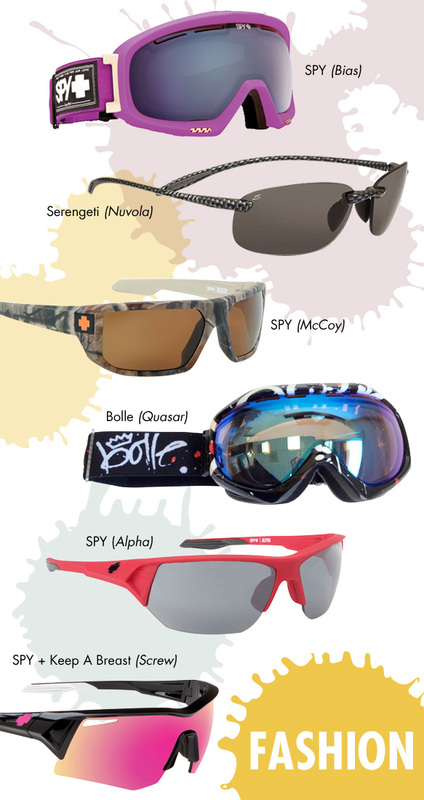 Here are some factors to look for: anti-fogging lenses to give you a clear view, interchangeable lenses for different activities, ventilation systems to keep you cool, rubberized nose pads and temples for grip and adjustable nose pieces for a custom fit. Everyone wants to look their best, so it’s important to stay up-to-date on the latest trends in performance sunwear and ski goggles. Vibrant colors, bold patterns, prominent browlines and colored and mirrored lenses are all statement styles that are sure to get you noticed, regardless of the sport.